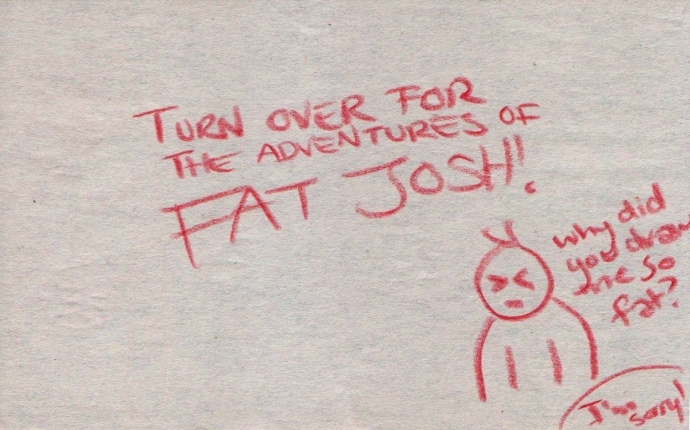 The first, and only, never to be repeated appearance of Fat Josh. I'm sorry! I don't know why you came out looking so fat.